Since inception, we’ve positioned ourselves to bring uncompromised quality, knowledge and professionalism to each and every project, and that starts with our talented team. 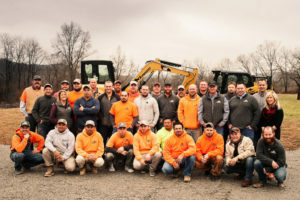 Supported by ownership with more than 25 years of industry experience, our dedicated team consists of reliable, durable and safety-minded individuals who focus on building strong client relationships while completing quality concrete projects. 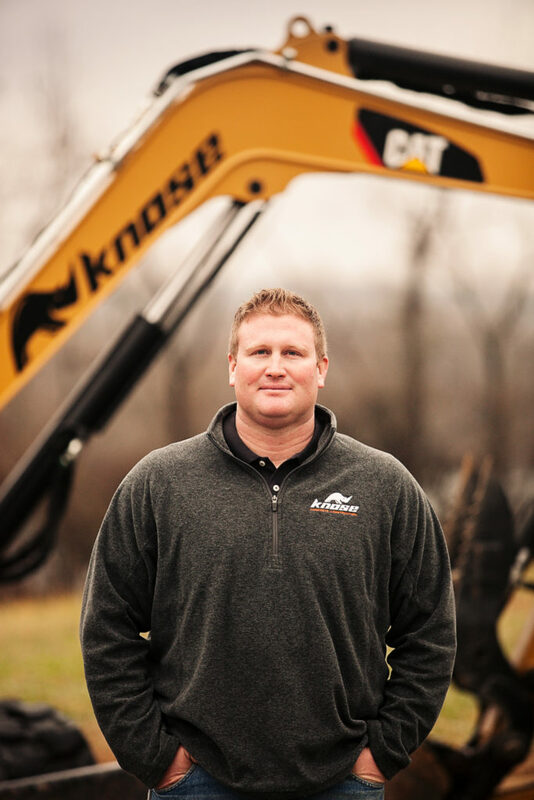 Dennis Knose began working in the concrete business in 1990. While Dennis began doing line and grade (field surveying), he quickly rose through the ranks to become superintendent, project manager, operations manager, regional manager, and ultimately, president at Knose Concrete. Dennis’s specific experience within his various roles includes heavy foundation walls, mat foundations, arenas, casinos, hotels, warehouses, one-side concrete walls, hospitals, and multiple concrete-frame parking garages. This valuable experience has positioned Dennis as a regional expert in concrete-frame construction. 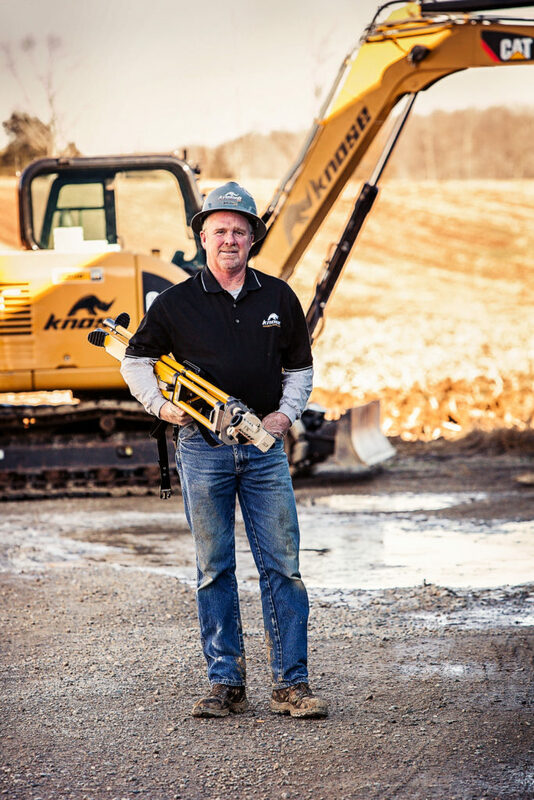 Bob has 37 years of experience in the construction industry. From building custom homes in Ohio and Indiana to high rise concrete construction in Miami, Florida, Bob has seen it and done it all. Bob’s experience in finished carpentry complements our services. For the one-off type project and those with unusual obstacles, Bob has the knowledge, ability, and willpower to make it right. 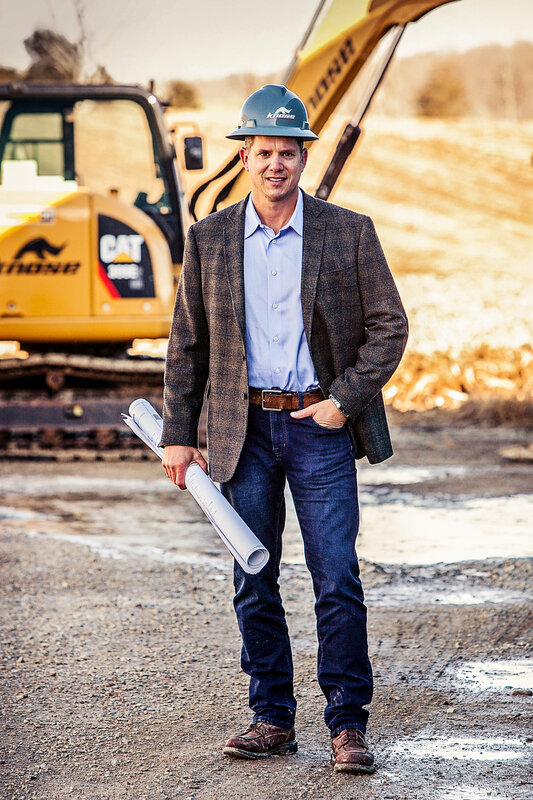 Chris earned his bachelor degree in construction management from the University of Cincinnati. 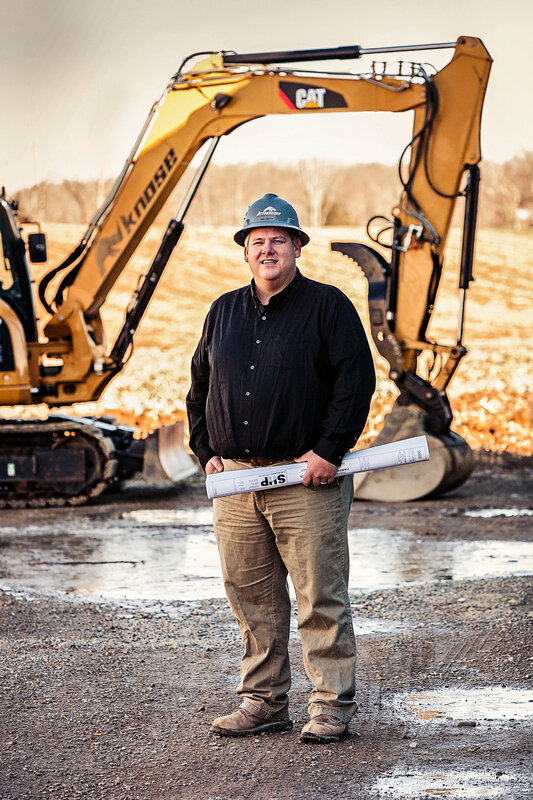 Chris has experience in many sectors of the heavy construction market. Chris has been a project superintendent for the Ghent KY CCR transport project, and a field engineer on the underground Washington Park garage, Horseshoe Casino garage and One Side Wall in Cincinnati, OH. Chris’s hands-on experience and work ethic have made him an excellent leader and manager for our projects. 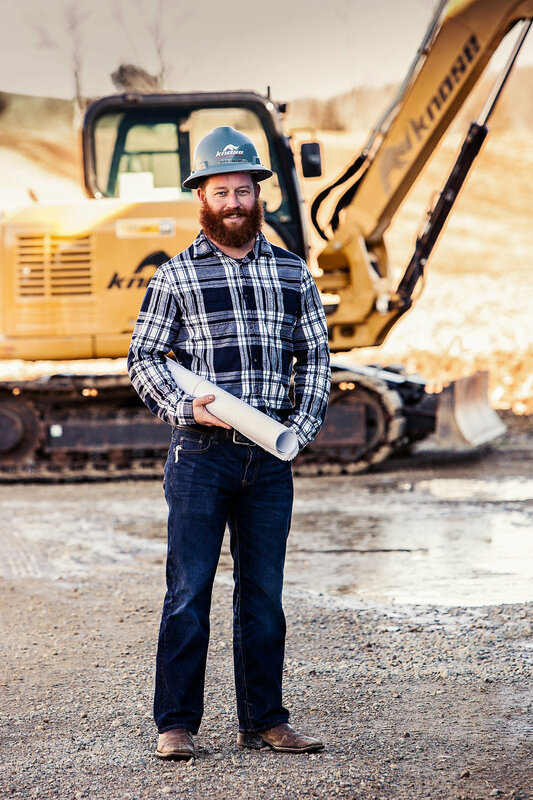 Zac earned his bachelor degree in construction management from the University of Cincinnati. Zac has experience supervising projects that include parking garages, mass concrete structures including proton therapy treatment vaults and linear accelerators, light commercial offices, heavy concrete frames, concrete core walls, and flatwork projects. Zac’s vast experience has positioned him as an industry leader in concrete frame construction. Nick earned his bachelor degree in construction management from the University of Cincinnati. Nick has experience performing field engineering and supervising a wide variety of projects including parking garages, higher education, light commercial offices, heavy concrete frames, concrete core walls, and flatwork projects. Nick’s laid back personality, layout and supervision experience make Nick the perfect fit for your complex projects. 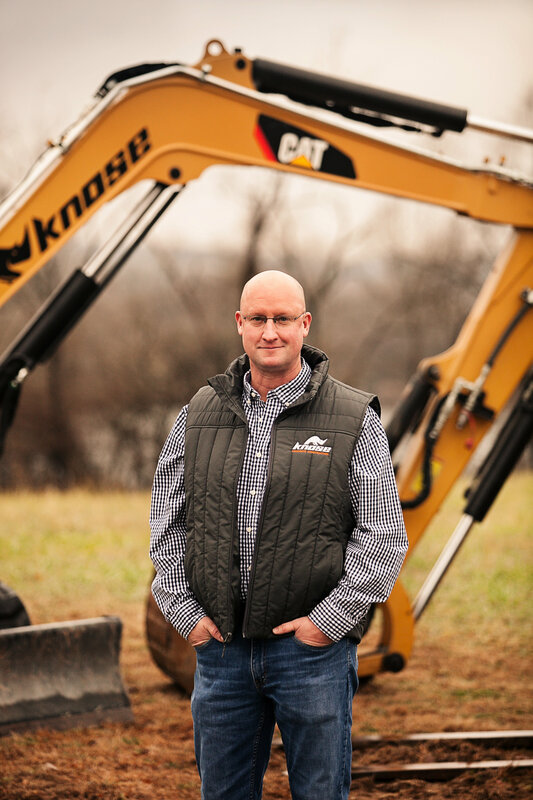 Jared has 18 years of experience in the construction industry with 2 years of college in construction surveying. 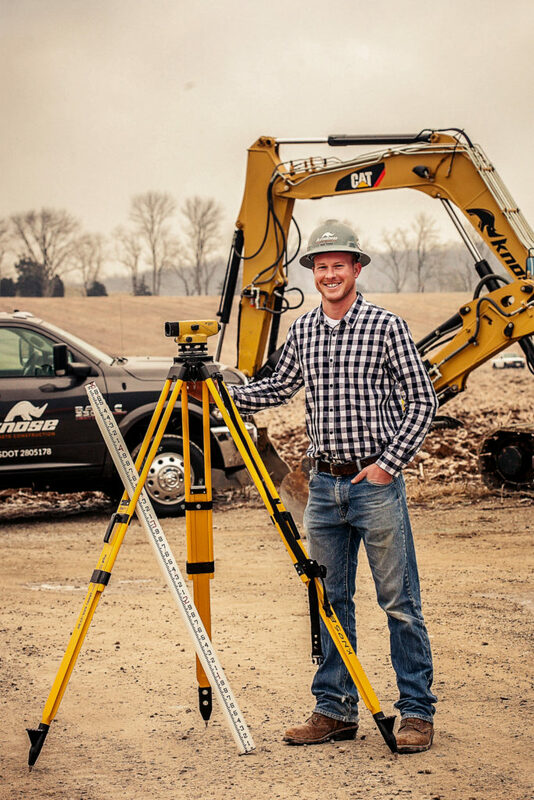 Jared began his career in the survey industry where he worked for 9 years. Jared went on to work as a Field Engineer #2 working his way up to #1 and eventually Superintendent. 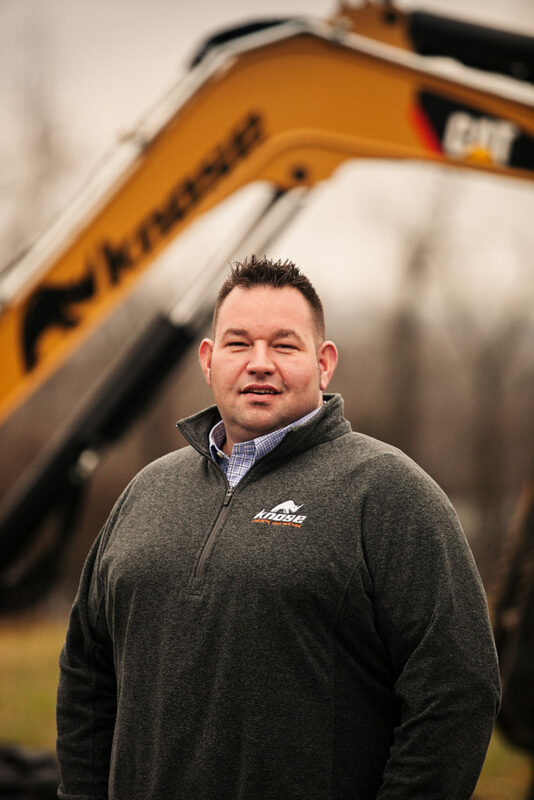 Jared has worked with various types of construction including high-rises, hotels, parking garages, paper mills, hospitals, and other projects. Nick has over 15 years of experience in the construction/concrete industry. Nick earned his bachelor degree in construction management with a minor in civil engineering from the University of Cincinnati. Nick has been involved in multiple large-scale projects along the east coast within the commercial and industrial sector. These include schools, parking garages, high-rise/mid-rise offices, residential towers, and other various projects. Nick brings a wide variety of experience, knowledge, and versatility to the table and strives for customer satisfaction. 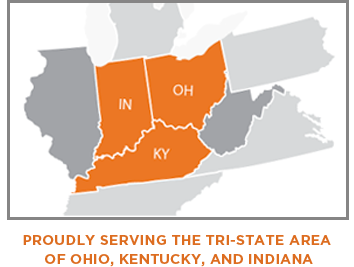 Rick earned his associates degree in civil engineering and surveying from Cincinnati State. Rick began his construction career as an intern with JMA Consultants where he was later hired on as a survey crew chief. While at JMA, Rick worked on various types of construction layouts including the infrastructure improvements and boundary surveys for Paul Brown Stadium. He later became the lead surveyor for all stadium construction. Rick moved on to work for Baker Concrete as a field engineer, later being promoted to a project supervisor. Rick has been involved with various types of concrete construction including stadiums, arenas, parking garages, airport facilities, high-rise/mid-rise office towers, and other projects. We’re pleased to have a leader with the knowledge and dedication to see every job is completed successfully. Steve has been in the construction industry for 13 years. 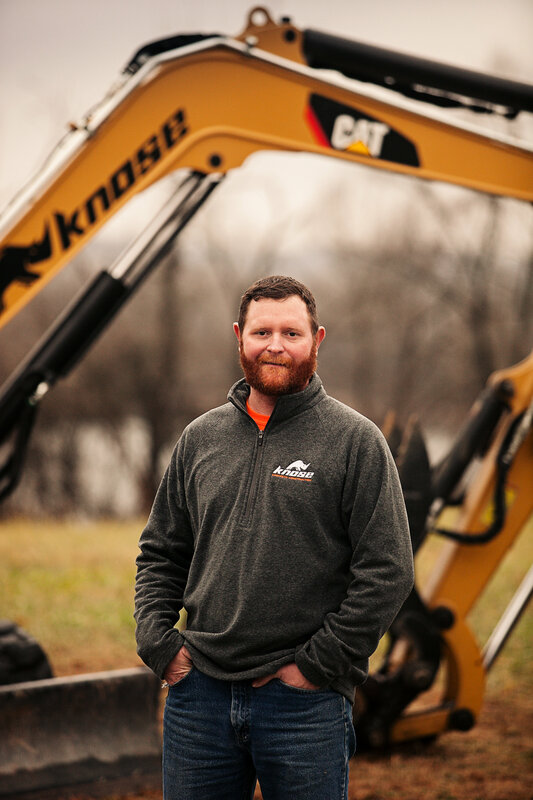 While attending the University of Cincinnati, Steve took construction management courses which motivated him to pursue his career in the construction industry. Steve began his career as a laborer with Baker Concrete where he became skilled and knowledgeable about the process. Throughout Steve’s career, he has worked on several high profile projects including hospitals, schools, Horseshoe casino, The Banks, and The Cincinnati Zoo.